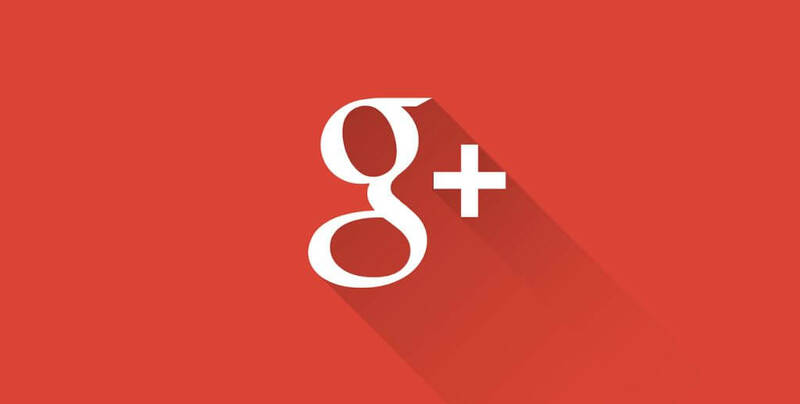 The end has finally arrived for Google’s social media venture Google+. Google announced earlier this week that the Google+ shut down had been confirmed, following potential plans declared in the final quarter of 2018. The technology-giant cited ‘low usage’ as the main reason for Google+ shutting down. The end has finally arrived for Google’s social media venture Google+. The tech giant announced earlier this week that Google+ stops, following potential plans declared in the final quarter of 2018. The company cited ‘low usage’ as the main reason for the shutdown, alongside the inability to meet security concerns. A combination of both issues forced shutting down, with the company confirming it lacked enough benefit to keep the social media platform live. The official shut down date for the troubled social network is confirmed by the technology giant. The announcement will force all accounts and integrated pages to be deleted eventually. Ahead of the shutdown, users are asked that important content such as photos and videos are downloaded, way ahead of the confirmed shut down date. Pictures and videos can still be backed up to Google Photos, but other posts or content on these pages will be removed. Google Unveils Closure Timeline and Confirmed Shut Down Date. The shutdown process began on February 4th and is an ongoing process until April 2nd. Current users will be unable to create new pages, communities or events within their user area. Profiles will still work at an elementary level until April 2nd; the date announced as the official shut down time. From April 2nd, all consumer pages will be removed and deleted. Facebook Big Winner on The Social Battlefield. Data released in 2018 confirmed Facebook’s position in the social media leaderboard. 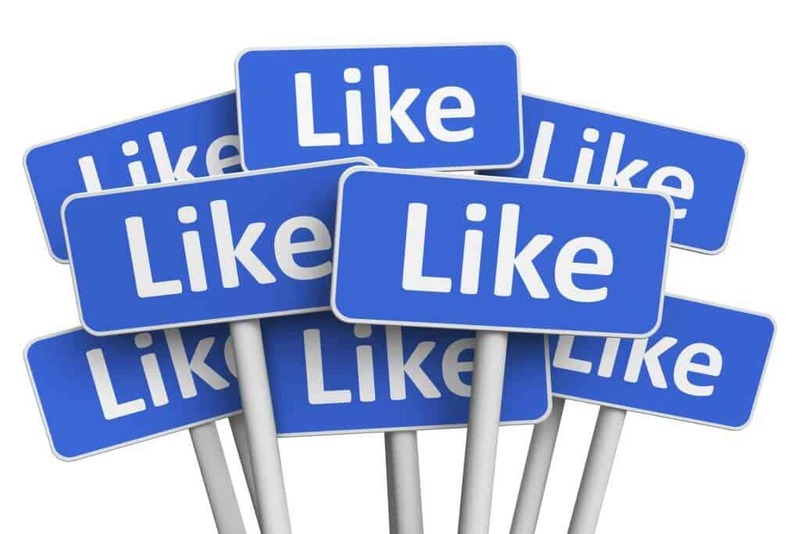 In April 2018, Facebook reported around 2.2 billion monthly users and 1.4 billion daily active users. This was substantially undercut by the company who confirmed a monthly user total of just 395 million. The demise clearly illustrates the influential and engagement powers of Facebook, only set to increase following the shutdown. Another platform down will of course now provide even less competition for leading social media platforms Facebook and Instagram. G Suite is part of Google’s own suite of software, programs and Google applications that continue to assist with working in a corporate setting. Contradictory to the platform’s usage, the end of 2018 confirmed that G Suite had five million paying customers and alongside Google search, makes it one of the company’s most valuable products. Users may see their account remain visible for slightly longer, but all users are asked to contact their administrator for further concerns. Detailed implications were mailed out to customers, along with action points to be taken for content preservation.